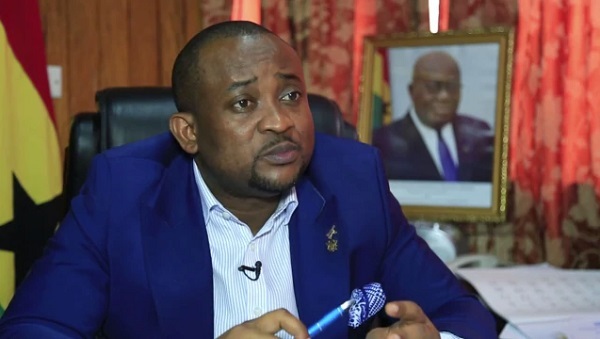 A statement from the presidency said the President’s action follows preliminary investigations into circumstances leading to the arrest of about 60 Ghanaians, who had allegedly attempted to enter Australia by false pretences, in connection with the on-going 21st Commonwealth Games. President Akufo-Addo has also recalled a number of officials from the Games to assist in ongoing investigations by the Criminal Investigation Department of the Police Service. The recalled officials include the President of the Ghana Olympic Committee, Mr. Ben Nunoo Mensah; the Board Chairman of the National Sports Authority, Kwadwo Baah Agyeman; and the Chef-de-Mission for the 2018 Commonwealth Games, Mr Mohammed Sahnoon. The international media have been feeding on the scandalous repatriation of a number of Ghanaians, some of who posed as journalists but failed to answer even basic questions about their professed jobs when confronted by the Australian authorities. Some of the returnees have been pointing accusing fingers at officialdom as responsible for their predicament.